2016’s ‘Tin Man’ came out as part of Communion’s Singles Club and received continued support from national radio, both at home and abroad. The track was nominated for song of the year by the Choice Music Prize and the band named “Best Irish Band” in 2016 by the readers of the Irish Times. They performed this single for a televised performance in St James’ Church for Other Voices. The band’s 3rd release, ‘Causing Trouble’ was released in June 2017. The single favoured well on radio and was playlisted across Germany, Belgium and The Netherlands. When Dublin-based five-piece Tandem Felix released their EP Comma in 2015, it was heralded as the work whose textural and lyrical subtlety distinguished them from a multitude of other folk-tinged guitar acts. And then, for two years, silence. Dead silence. From a lamp-lit studio in an industrial estate located somewhere between a ketchup factory and a mustard factory, they re-emerged, returning to music with a new song, told by a distant onlooker, about a birthday party in a deity’s back garden. In Were You There (When They Crucified the Birthday Boy)?, the guests have come to witness a miracle. They have come to bask in the light of this figure. Will the scheduled miracle take place? The track was nominated for the 2017 RTÉ Choice Music Prize ‘Song of the Year’. 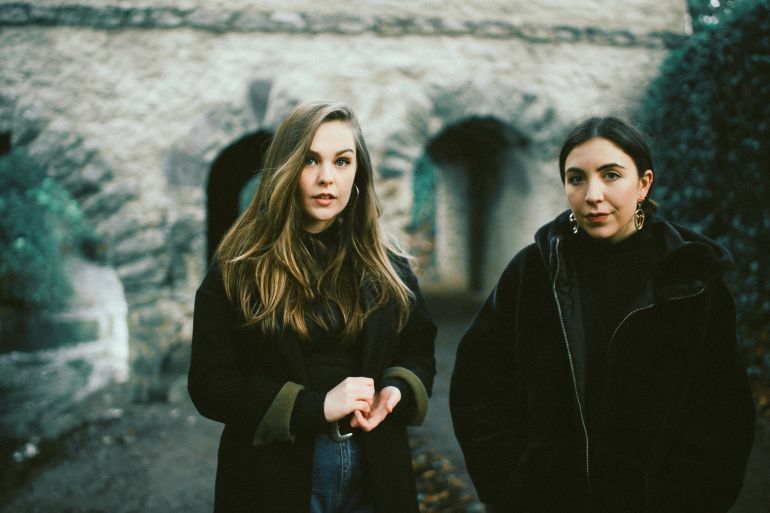 Emerging from the Dublin scene that produced Girl Band, Saint Sister and Spies, Tandem Felix is a band that list Sparklehorse and Wilco as key influences. But as a song like Were You There ably testifies, after two dormant years David Tapley has matured as a songwriter, the melancholy of his early work given space to float in these newly lush, formally experimental arrangements. Having toured in the US, the UK and Europe, Tapley describes the single as “the first crop yielded after an exciting period of rediscovering what I love about making music”. It is the beginning of a new chapter for a band that now looks set to fulfil the promise of their early acclaim. Breezing into their own pastures, the band’s woozy, off kilter take on Americana is charming ears across Ireland, Tandem Felix are set to release debut full-length album in early 2019.